As many of my friends know, I am a life-long Cubs fan. Having said that, over the years I have witnessed incompetent, out-of-touch and just plain stupid management from team owners and front-office executives. Yet since Tom Ricketts bought the team in 2009, a significant change has taken place for my beloved Cubs. Ricketts began introducing strategic and cultural change for the organization by bringing in new players and managers, including Joe Maddon in 2015. The first year under Maddon’s aegis, the Cubs went from being one of the worst teams in baseball to a contender in the National League Championship Series. The next year they ended a 108-year losing streak, the longest in all sports, and won the World Series in seven games against the Cleveland Indians. 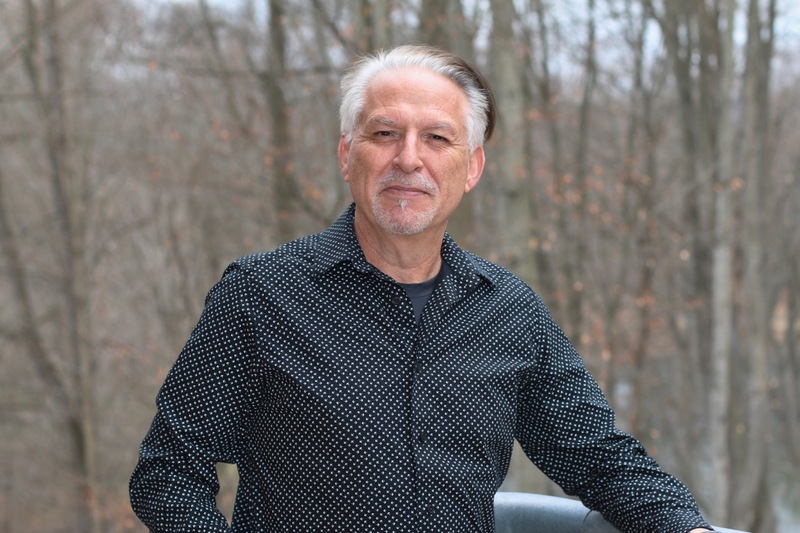 Make a personal connection first — Maddon believes a leader’s greatest responsibility is to create a positive environment, one that promotes growth and success. To do that, he tries to connect personally with his players. He asks about their families, where they came from, what’s happening in their lives and what they’re thinking about. His questions are genuine and sincere. By getting to know the people he works with, he’s able to build relationships that enable a truthful exchange of information — even when that information may be hard to hear. Similarly, business leaders would do well to learn more about their employees, such as what brought them to the company, what they like about their jobs and what they like to do off the clock. In addition, leaders need to lower their defense shields and share information as well. Personal connections between individuals creates the kind of trust that’s necessary for high-performing teams. This is a great takeaway for business leaders, especially in knowledge-based organizations. Consider a subordinate who may be struggling or not performing a task the same way you would. Your knee-jerk reaction might be to tell them what to do. One word: don’t. Also, consider policies or procedures in your company — or micromanaging supervisors — that could be inhibiting your employees’ talent. No fine system — Although fines are common in baseball, Maddon believes they run counter to a positive culture. Business leaders often rely on the carrots and stick system, doling out rewards or punishments as a method to influence behavior. Yet social science research shows that carrots and sticks only diminish productivity. Punishments make people angry or afraid of failing, while rewards often create a feeling of unfairness. And when it comes to knowledge workers, research has shown that financial incentives can even reduce performance. Empower your coaches — Maddon believes that people need to feel like they can make an impact on the organization. They need to be part of the planning process. That way, if things don’t go well, they see their contribution and avoid blaming others. Similarly, in business, employees will be more responsible when their voices are heard. Under command-and-control managers, people don’t feel they have to take responsibility for something that goes wrong. Certainly, there are many times when the leader has to make a final decision. But getting information from your employees and involving them in plans not only strengthens your ability to make the right call, but affects how employees will implement that decision. Question data with feel — The game of baseball is full of numbers. And today, with the emergence of advanced computing, managers are swimming in statistical data. 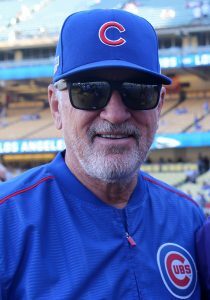 Although Maddon believes in paying attention to trends, he wants to be as close as possible to the actual action on the field so he can get a sense of how the game feels at that moment in time. Has someone suddenly caught fire — or lost confidence — and, based on that, what are the best management decisions to be made? Don’t let the analytics get in the way of the game. This has applications in business. Certainly, metrics and statistics help inform leaders, but we also need to take into account our emotions and intuition in order to make the best decisions. Don’t discount information that comes from your gut. Forget “the book.” Baseball has more than 100 years of stories that shape the behavior of managers and players. For example, there’s an old adage that runners shouldn’t make the first or third out at third base. Maddon challenges this because he believes it creates a passive mindset on the base paths. And there are plenty of other examples of his breaking with tradition. I cringe whenever I hear someone lament: “but we’ve always done it that way here.” Questioning dogmas and orthodoxies is critical to innovation. And innovation is critical for second-stage businesses. Encourage experimentation and moderate risk-taking on a daily basis in order to stay relevant. In addition to Maddon’s management principles, another quote really resonated with me: “You will remember 75 percent of what ­you write down. And you will remember 90 percent of what you teach.” For business leaders, delegation can be a method of teaching, and teaching is a wonderful generative experience when it’s done well. As a teacher, you’re not giving advice, but sharing knowledge. And the exchange of knowledge is different from other types of transactions, because even as you give knowledge away, you still retain it — meaning you don’t become less smart. In addition to being an amazing coach, Maddon is an inspiring leader. He teaches his players not only about the physical aspects of the game, but also how to think about it and keep things in perspective. I think the role of teaching is something business leaders need to be highly conscious of. What knowledge or philosophies are you passing on to your team — and how are you doing it?